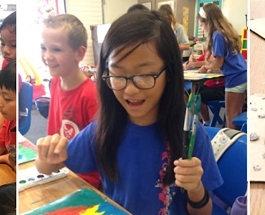 The Honolulu Museum of Art Fellows are a distinct group of generous supporters whose philanthropic support make it possible for the museum to showcase great art, be leaders in art education, and continue to be relevant and welcoming to new audiences. As a Fellow, you will receive benefits such as museum and film passes for family and friends, discounts at our cafés and museum shops, and invitations to exhibition previews and salon talks with curators and artists. 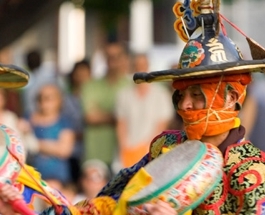 It’s a great way to be immersed in art and community. A detailed list of Fellows benefits are listed below. Please call Donor Services at 808-532-3671 for more information, or join now by selecting your level and making your payment online. Choose the Fellow level that works best for you. 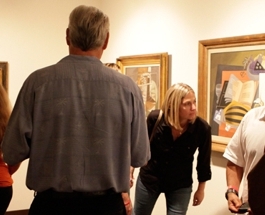 To join at the Chairman's Circle or Visionary Circle level, please call Donor Services at 808-532-3671 or email Ching Jen Lum at clum@honolulumuseum.org. Great for individuals and small groups. No reservations required! 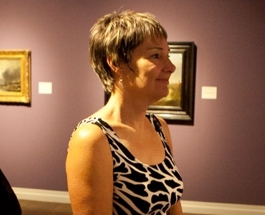 The museum offers memberships that fit a variety of interests, ages and levels of giving.